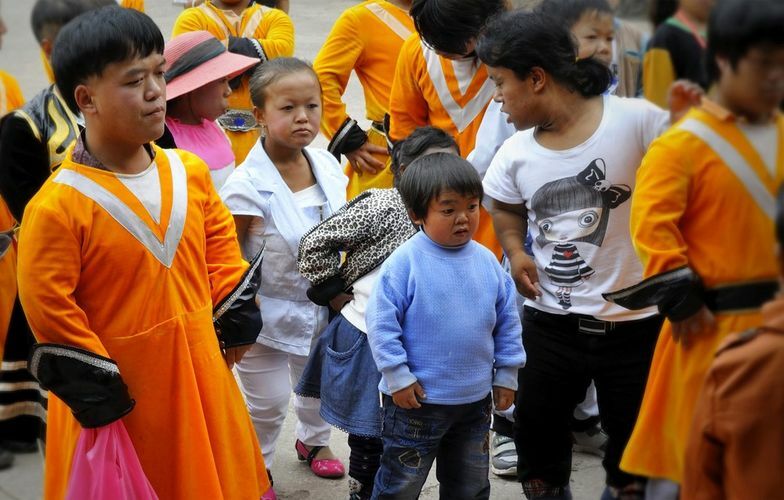 Explore the bizarre world of Dwarf Empire, a theme park where dwarves from all over China perform for gawping tourists. Director Mak CK’s camera boldly peers into the lives and dreams of these little people and the film, through their stories, touches on complex issues of exploitation and otherness, community and survival. For some of its denizens, Dwarf Empire offers a rare sense of belonging; for others, it becomes a stifling prison. Yet life outside of the theme park is often worse. By exposing the extreme societal prejudices against this community, the film casts a mirror up to modern Chinese society, and by extension, becomes a thoughtful, confronting commentary on the ethics of consumerism, voyeurism, and intolerance.